As ever if you have not quite noticed may playground is Minecraft. So in this simple version you will drop different wool blocks according to the pin that you touch. 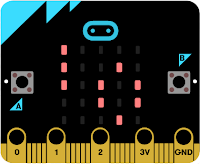 To "touch a pin" you will need to touch the metal end of the cable attached to the pin and then touch the ground pin to complete the circuit and for the code to work. It took me ten minutes to figure this out. 2. 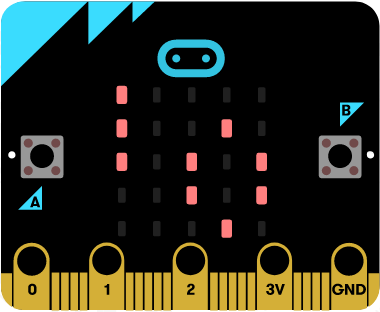 Plug your Micro:bit into the Pi/PC. 5. Create a new Python 3 script.6. Call it "touched_simple.py"
msg = "Pin 0 touched, Wool block colour 0"
msg = "Pin 1 touched, Wool block colour 1"
msg = "Pin 2 touched, Wool block colour 2"
10. Try touching pin 0, what happens.